Every girl wants to have a natural makeup for her everyday look. 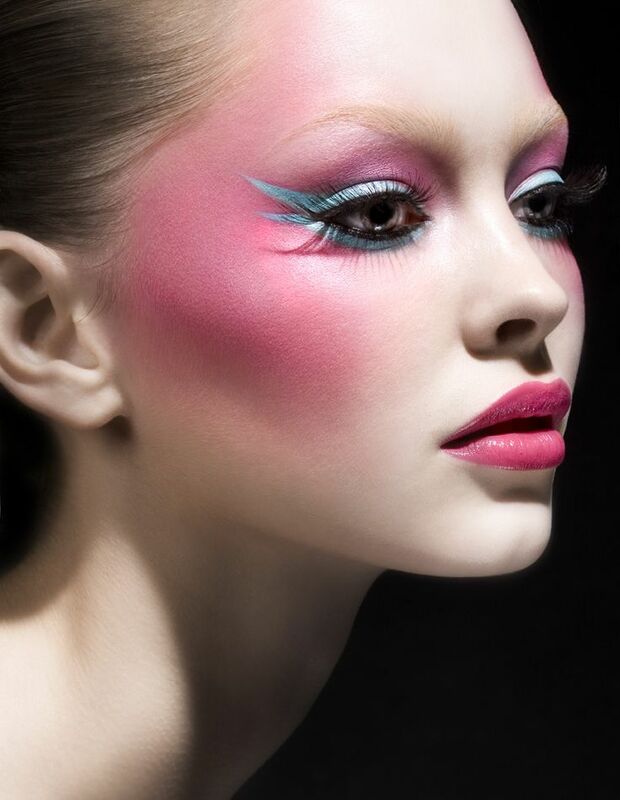 Then the pretty pink blush will give you the very effect you want. It will make your makeup look fresh and natural. Besides, it is also an important step to enhance the final look. You can even use it for your daily makeup idea. Today, I’d like to show you 10 lovely pink blush makeup looks for girls! I bet you may have been impressed by an adorable girl with pink blush before. The pinkish cheek is being able to make a beautiful and shy look for every girl. It works best for girls with fair skin. For those dark skin girls, the pink blush would have a sultry look with tons of vintage glamour. If you want something new this season, why not buy a pink blush from the makeup store? 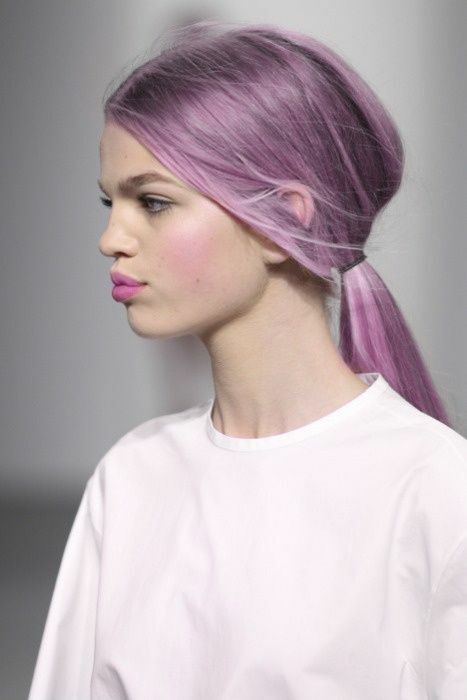 Besides, the sparkling pink blush will be also a good option for you.